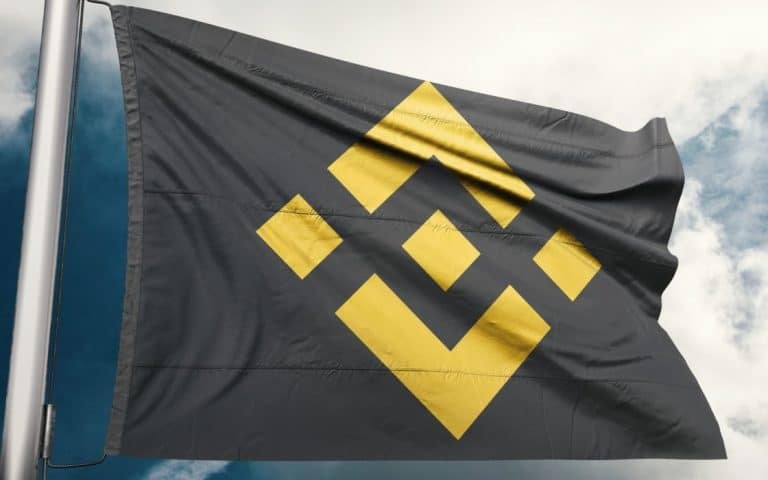 The team at Binance has released details of the upcoming BitTorrent (BTT) token sale that will happen on the Binance Launchpad. The team went on to explain that there will be two simultaneous token sales accepting Binance Coin (BNB) and Tron (TRX). The announcement went on to give the following information with regards to the token sale. Justin Sun also made his twitter follows aware of the token sale via the following tweet. As stated in the announcement, the token sale will begin on the 28th of January this year and will last till the 3rd of February. This is a time period of exactly seven days on the last week of January leading into February. The team at Binance has gone ahead and given an in depth analysis of the BitTorrent token. In it, they explain how the BTT token is going to extend the peer-to-peer platform by creating a token-based economy for networking, bandwidth and storage resources. BTT will incentivize users to allow others to make use of their spare resources thus boosting the efficiency of file sharing. Existing BitTorrent users can use optional backward-compatible protocol extensions which will allow them to buy and sell bandwidth in a manner that will be synchronized with their cryptocurrency wallet and bidding engine. BTT will initially be used as payment for requesting upstream bandwidth. With time, its use will expand to include the purchase of content, tipping live stream performers and crowdfunding media creation. What are your thoughts on the BitTorrent (BTT) token and crowdfunding on Binance launchpad? Please let us know in the comment section below.